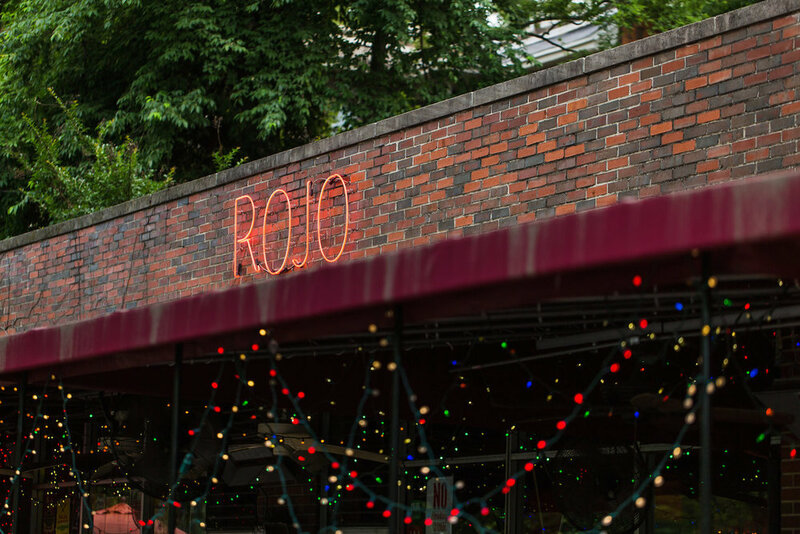 Located in Birmingham, Alabama's Highland Park area, Rojo serves Latin and American food in a casual atmosphere. Owners Laney DeJonge and Clark Lopez would like to welcome you to Rojo, a casual neighborhood restaurant on Highland Avenue in Birmingham, Alabama. Featuring both Latin and American cuisine, Rojo is the perfect place to unwind with friends for lunch, dinner, or late night drinks. Rojo also serves a delicious weekend brunch Saturdays and Sundays from 11am until 3pm. Thanks for visiting our website. We hope to see you soon.